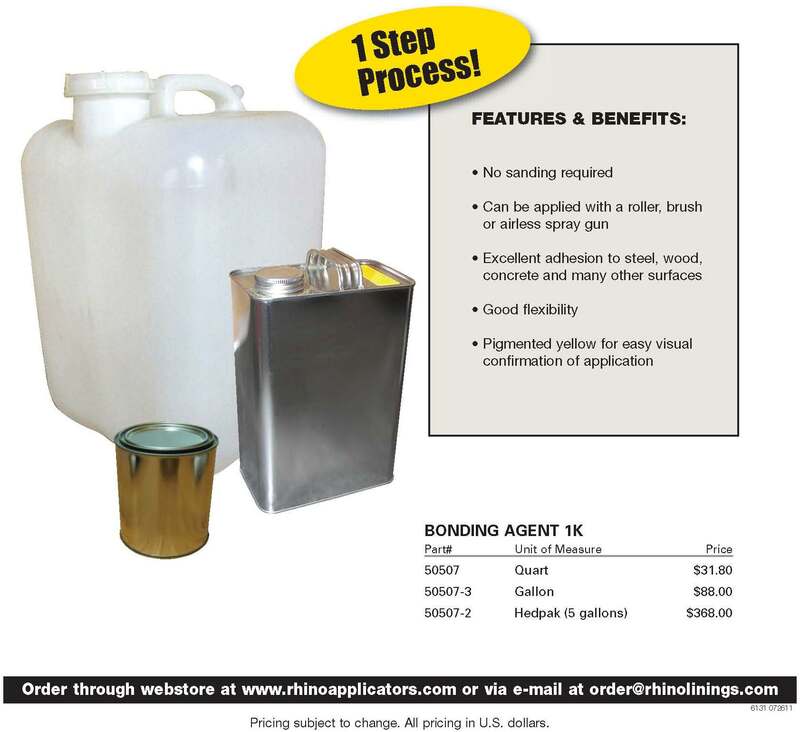 Save time and money with Rhino Bonding Agent 1K! 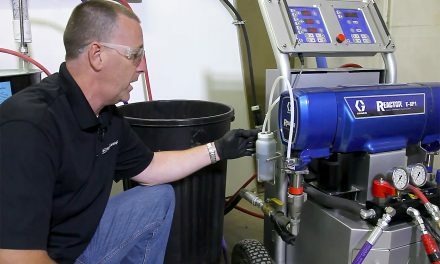 Our new single component bonding agent requires NO sanding. 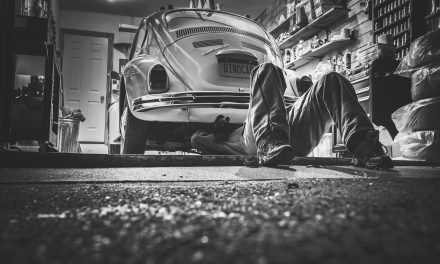 With its excellent adhesion to steel, wood, or concrete, it is the ideal product for various applications. Rhino Bonding Agent 1K can be applied with a roller, brush or airless spray gun.